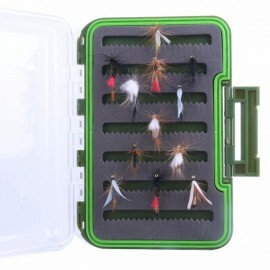 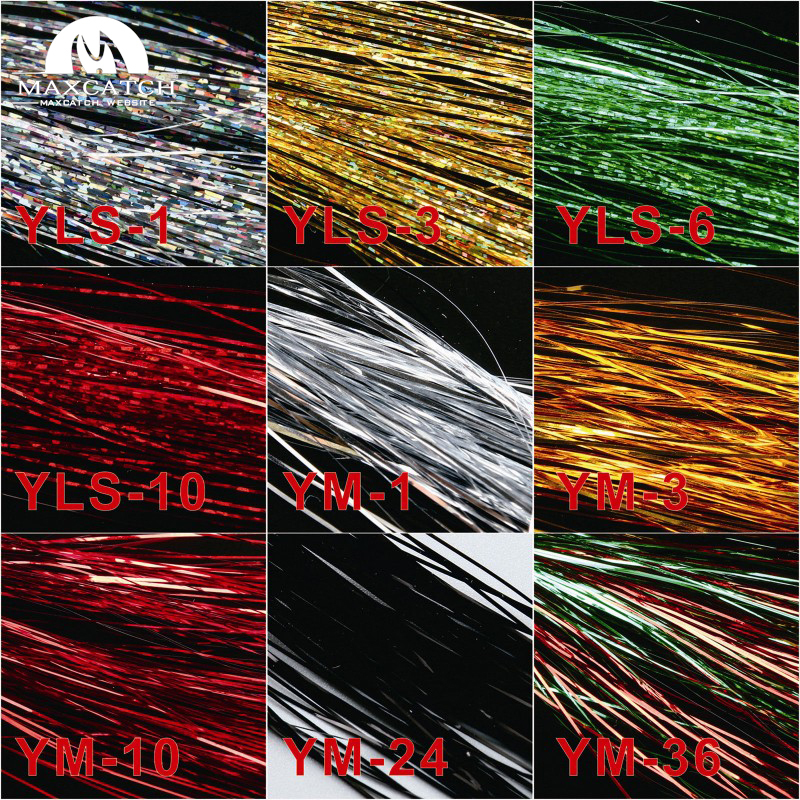 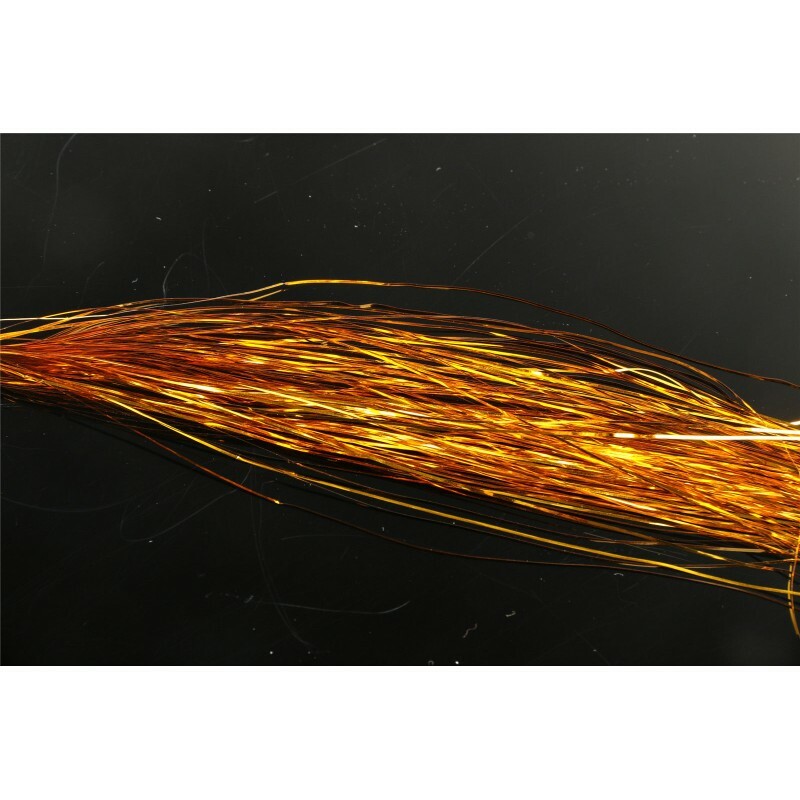 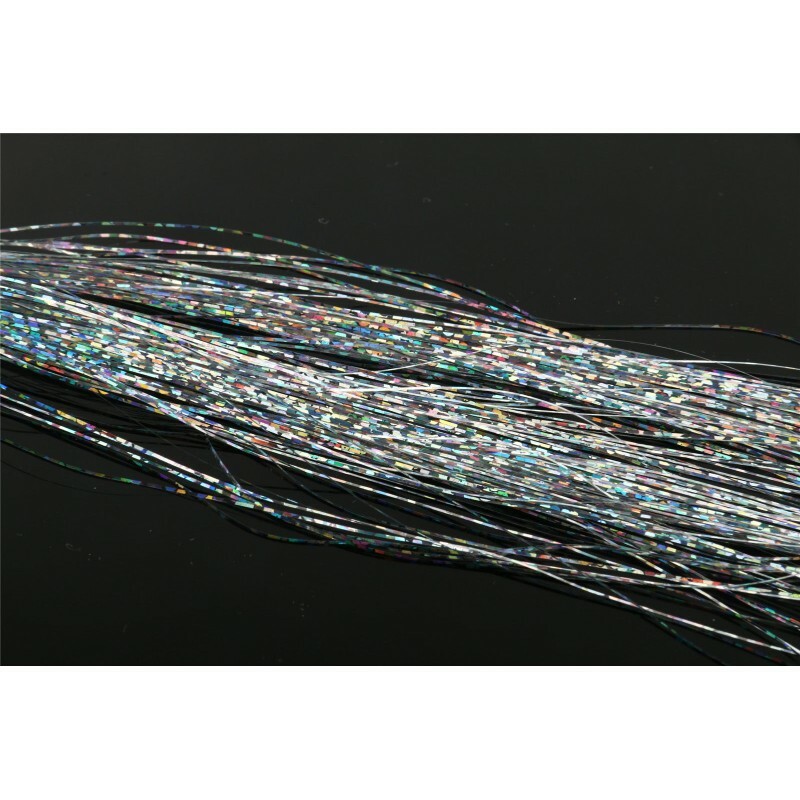 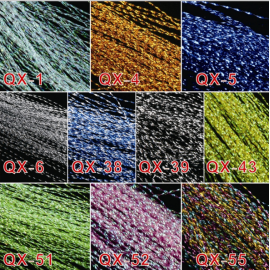 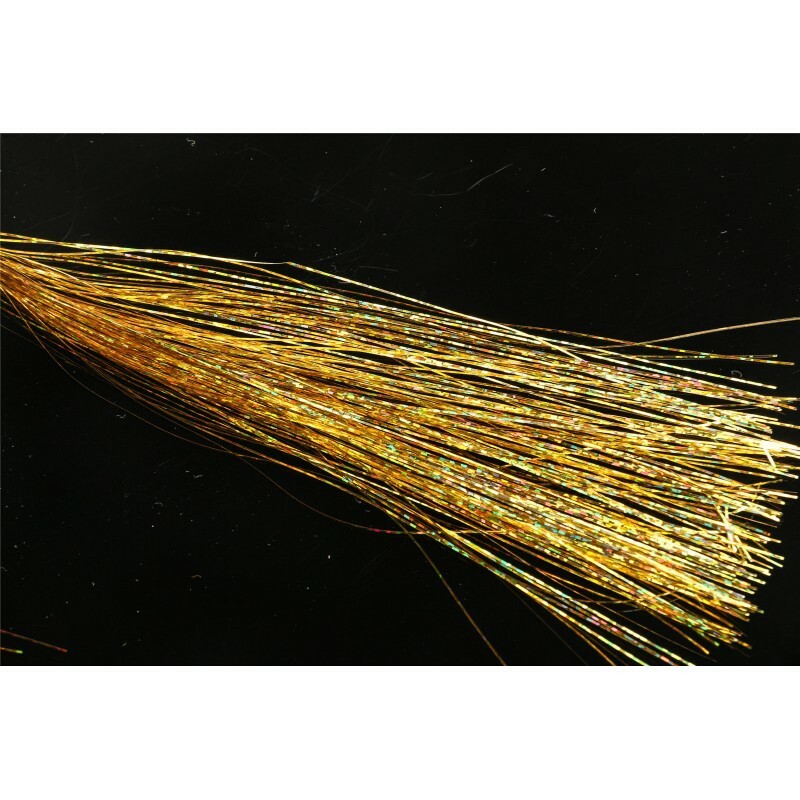 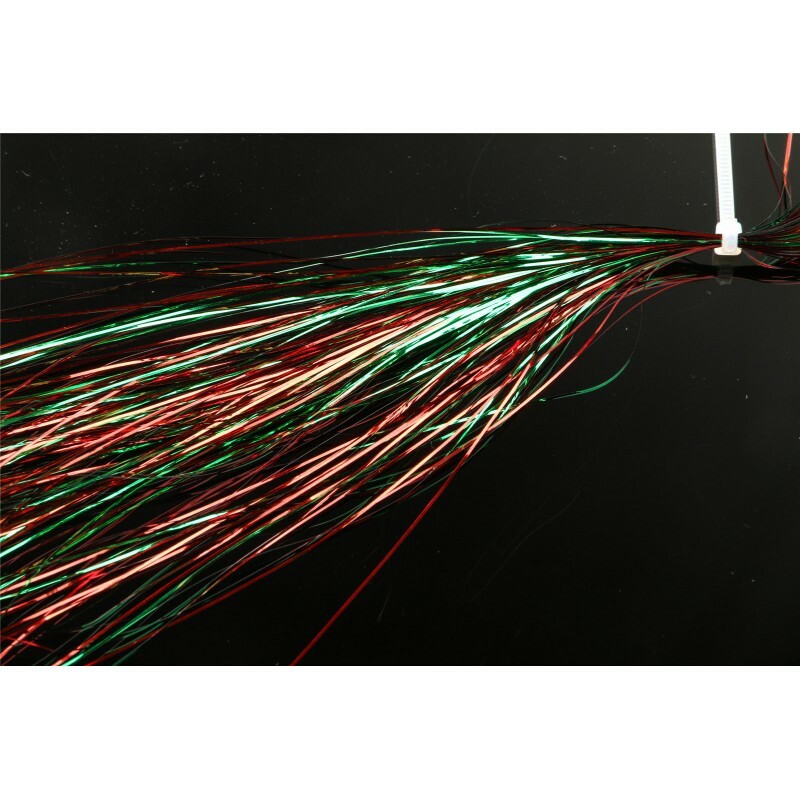 These fly tying material is very beautiful and very light. 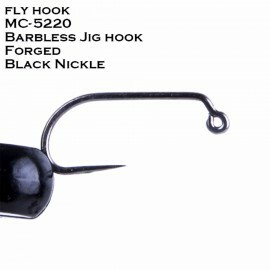 Stable and easy to make a fly fishing lure. 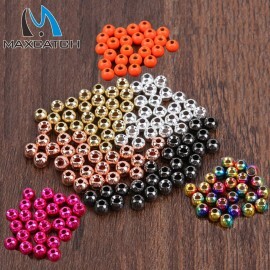 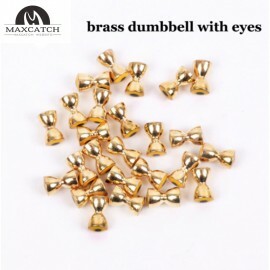 New Design 25Pcs/lot Fly Fishing Brass Dumbell With Eyes Gold 4.0MM/4.8MM Fly Tying Beads .. 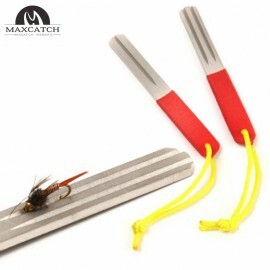 Fishing Accessory Fishing Tool Fishing Hook Hone Sharpener Quantity:2 pcsThis fi..